In this post I have planned to share some Best iPhone 5 cases for girls which are one of best selling in their own category. They are cheap in price, fancy in style, cool in look, attractive and the ones for which Girls really want to fall in love. 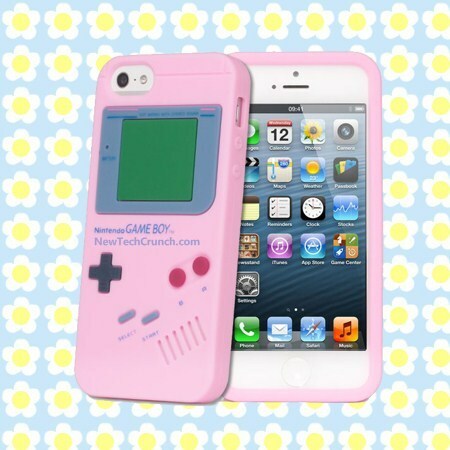 This is actually a Gameboy case with raised up buttons, textured on pink soft rubber. And in first sight its gives a real look of Gameboy. So, you can make your friends amaze by using it. The good thing about it is its price. It is available in multiple of colors like purple, white, etc. and you can easily buy it from amazon in only 10 USD. 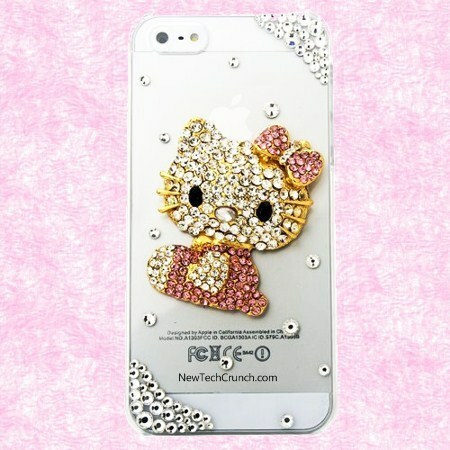 It looks pretty cool with a 3d Hello Kitty made of pink, golden and white crystals on a transparent solid plastic body. This iPhone 5 case is fancy but not more than 7 dollars and also available in nice variety. With this case you will also get a couple of stones in a plastic bag because, as you see stones are embedded on case. So, these stones definitely sooner or later will fall off. This looks similar to the previous one but have a great demand that proofs girls surely liking it. 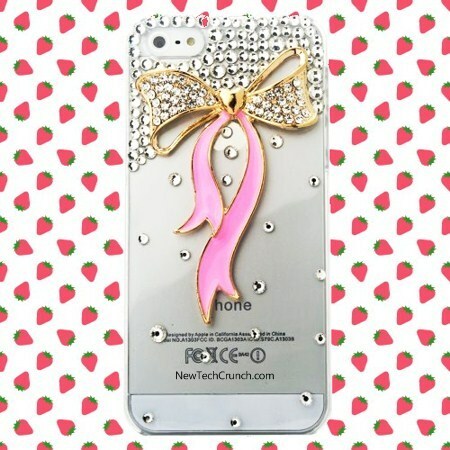 This Pink Bow 3D iPhone 5 case has transparent body, and it cost around 10 USD. But definitely it will be good to dress up your smartphone by it for parties or going for outing. Now this is the case by which you can rock every day. This comes in pink rubber case with a long bunny ears on top. And the interesting thing which comes with it is a suction tail. After dressing your iPhone 5 with this funny cute case I guaranteed Girls should like it. The furry tail suction is too good so that you can also stand your phone vertically with the help of it. You can also popped out bunny tail if it’s creating problem in putting cell phone in a pocket.